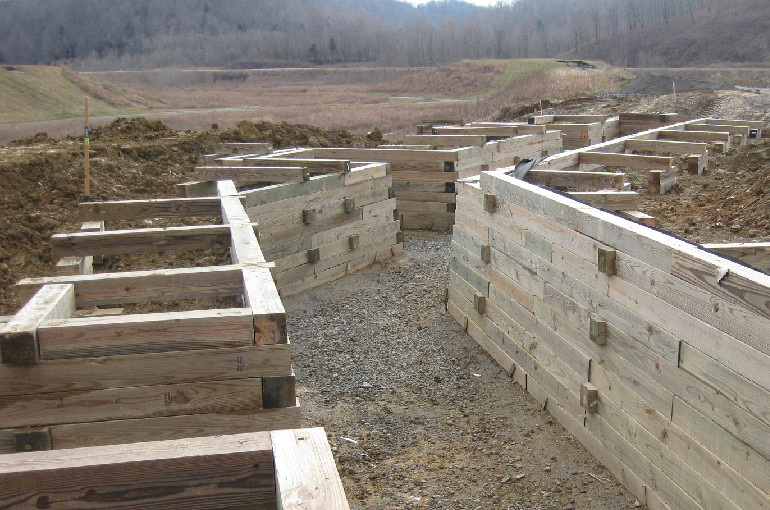 Fort Knox Infantry Platoon Battle Course | Jeff Robards Construction, Inc. 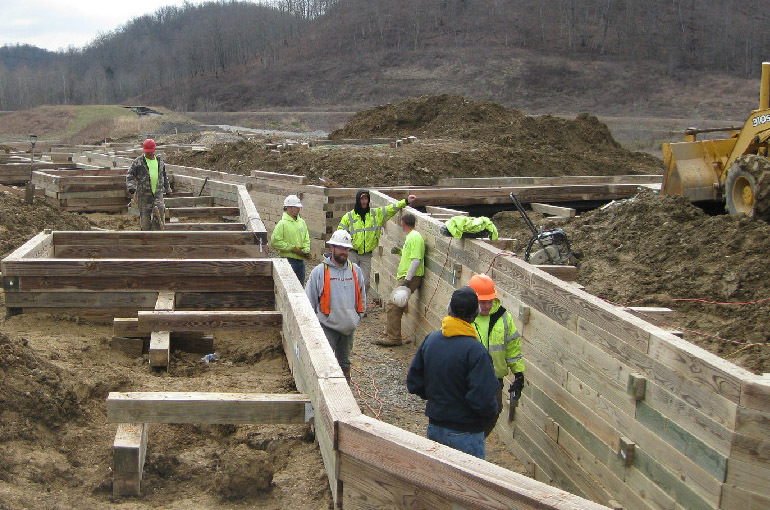 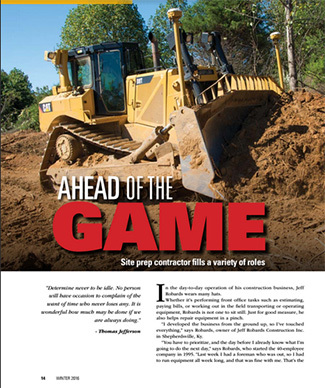 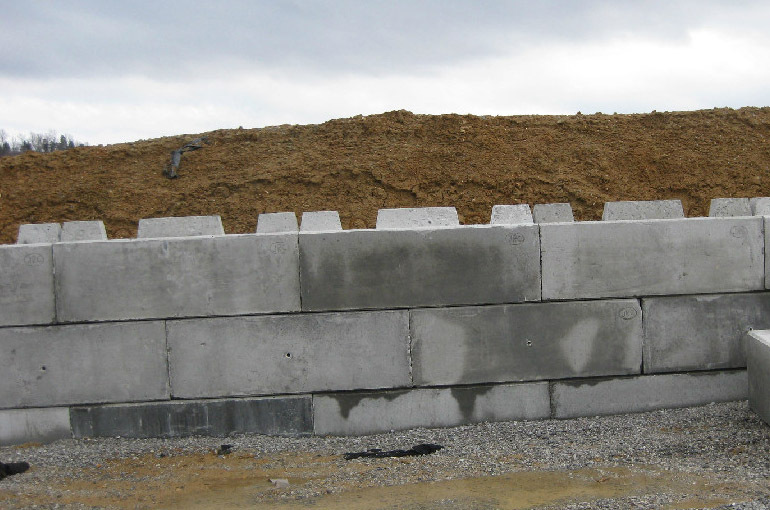 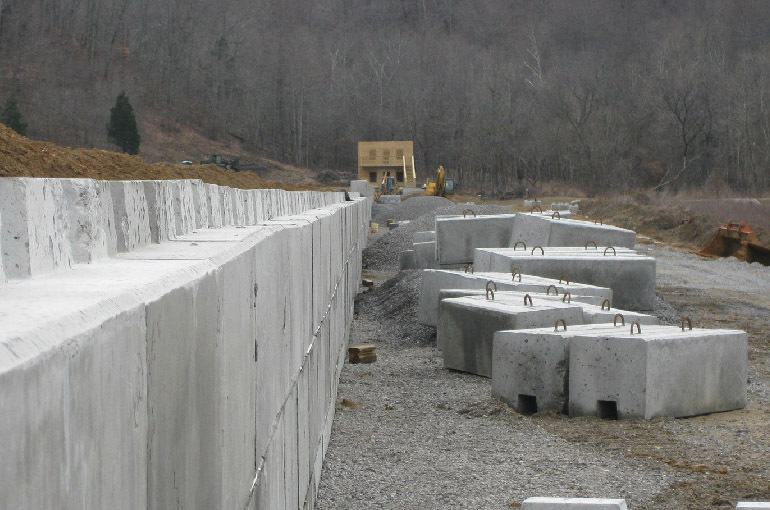 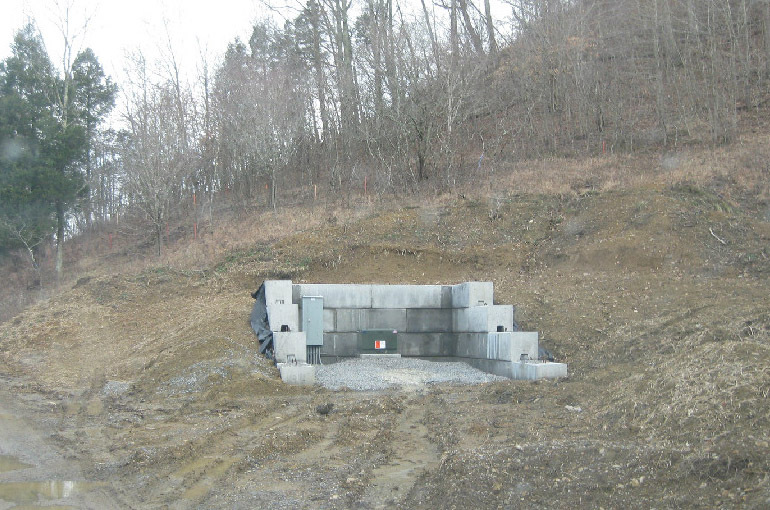 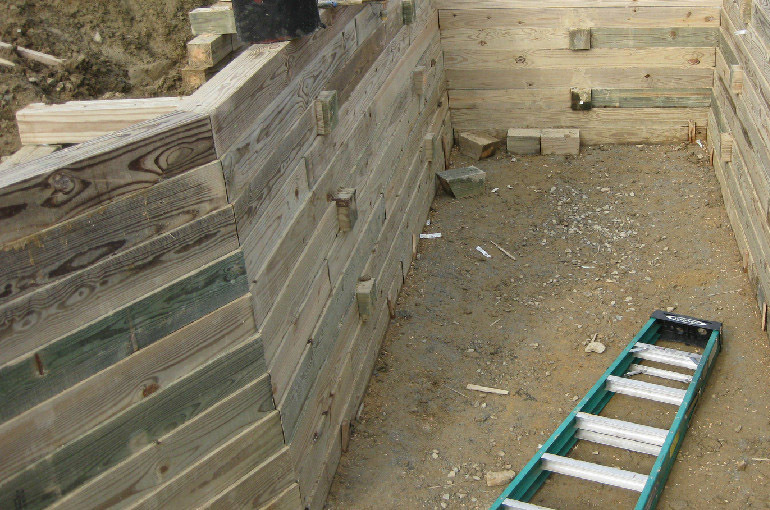 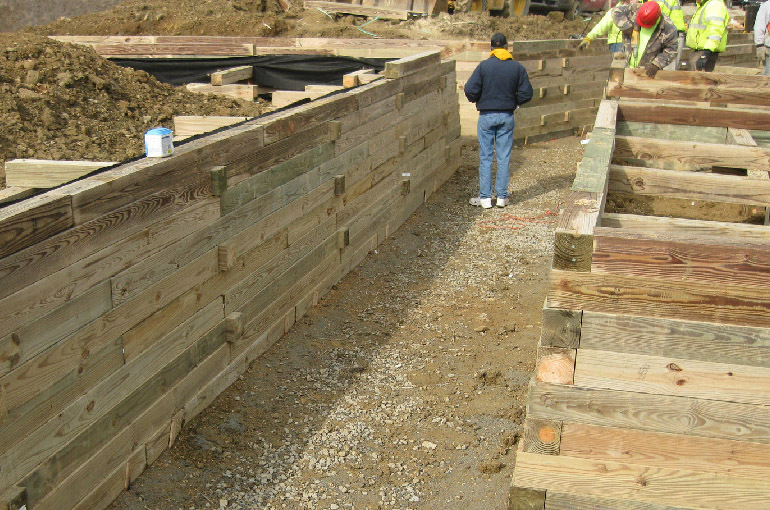 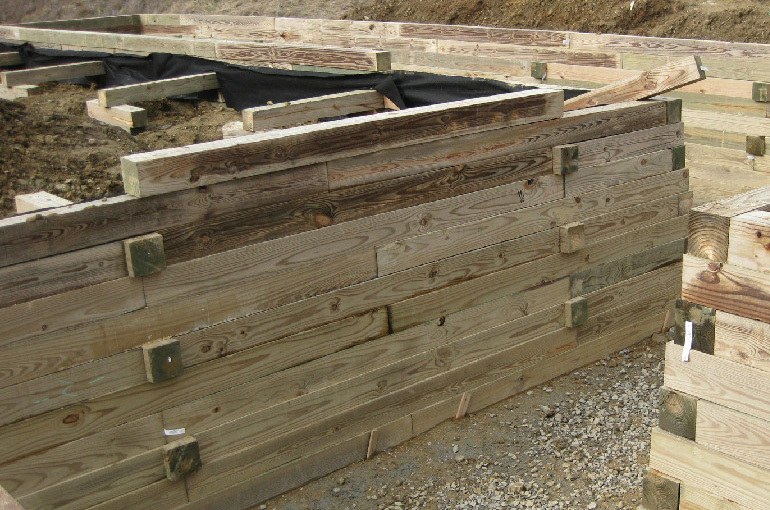 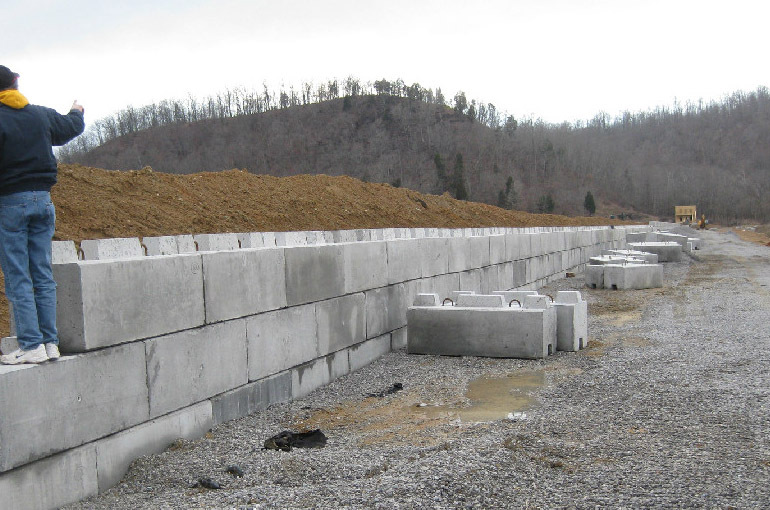 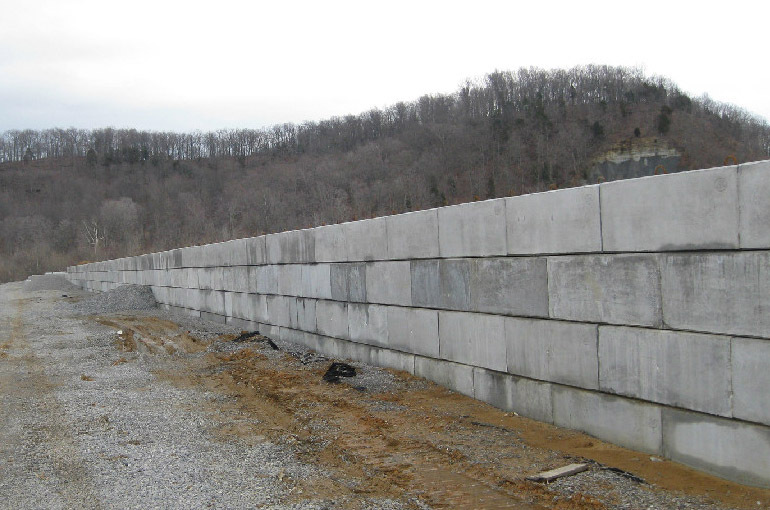 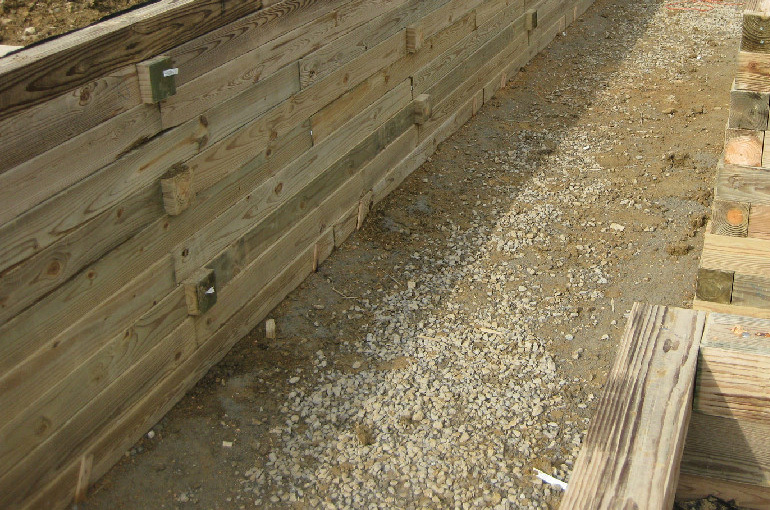 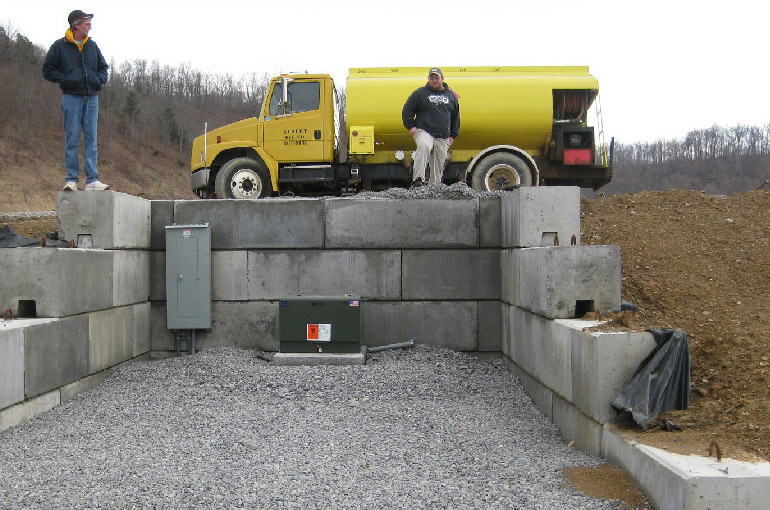 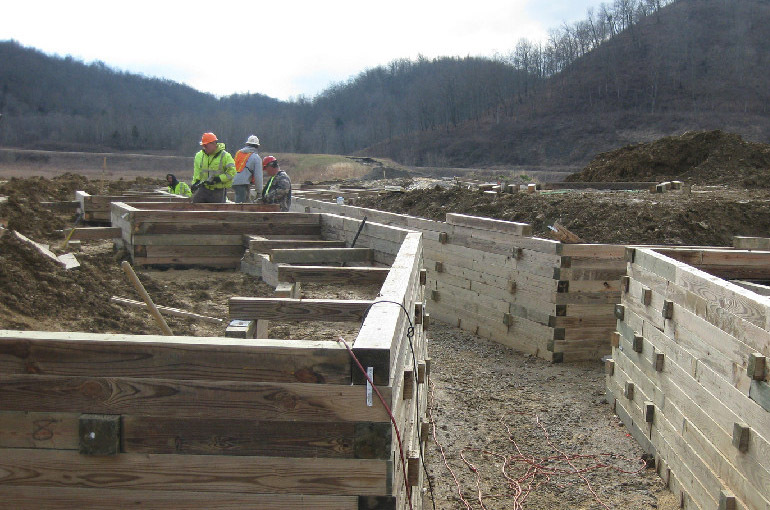 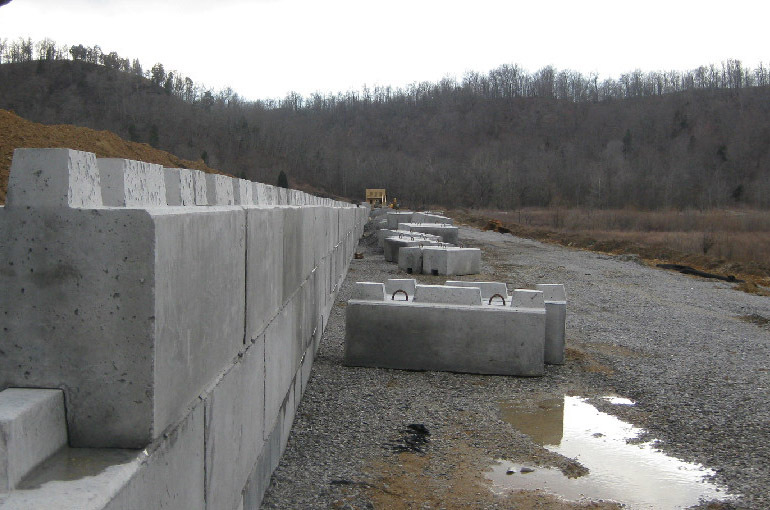 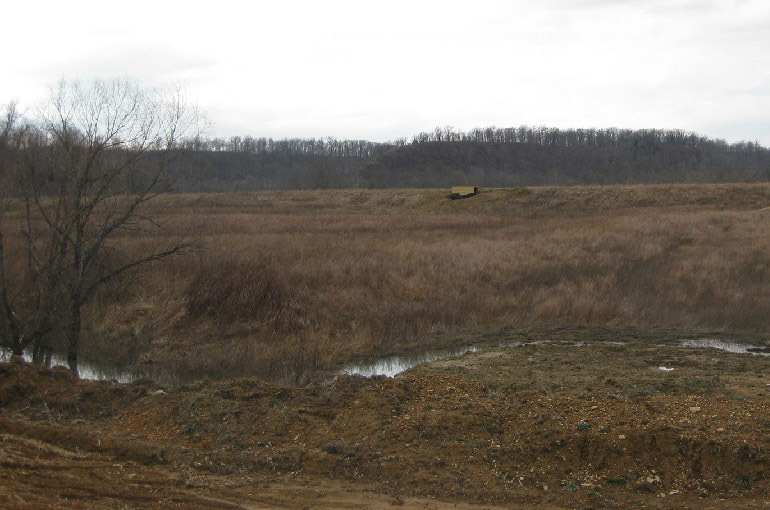 This job involved mass earthwork of over 100,000 cubic yards and the installation of access roads, storm drainage, and target site obstacles built of concrete block and timber logs. 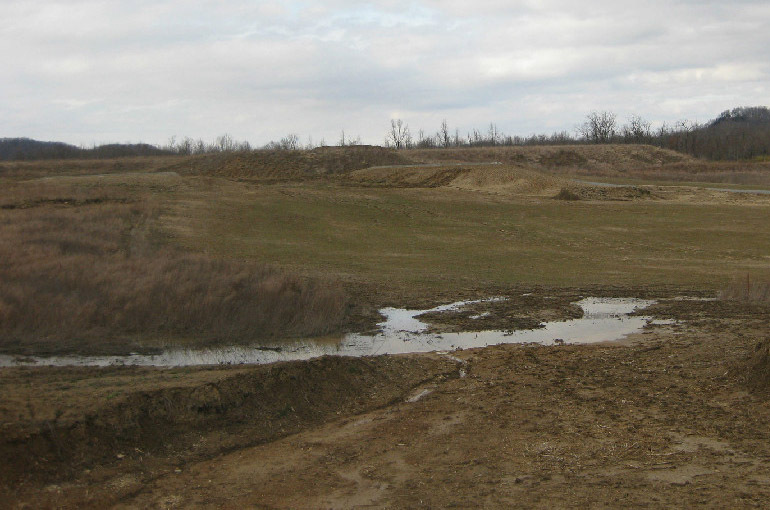 The project converted a previously used Tank and Bradley gunnery range, known as the Cedar Creek Range, into a new battle course, which will train and test infantry platoons on the skills necessary to conduct tactical operations with direct and indirect live fire. 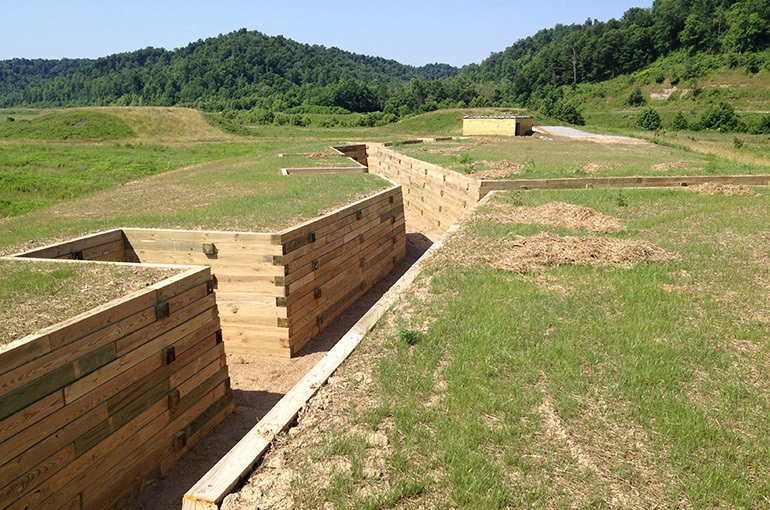 The battle course features 43 stationary infantry targets, six stationary armor targets with battle effects simulator, one moving armor target, nine machine-gun-observation bunkers equipped with a sound effects simulator, eight mortar simulation devices, 14 moving infantry targets, one trench obstacle, two helicopter landing zones and one assault/defend house to ensure optimal training for the infantry platoons. 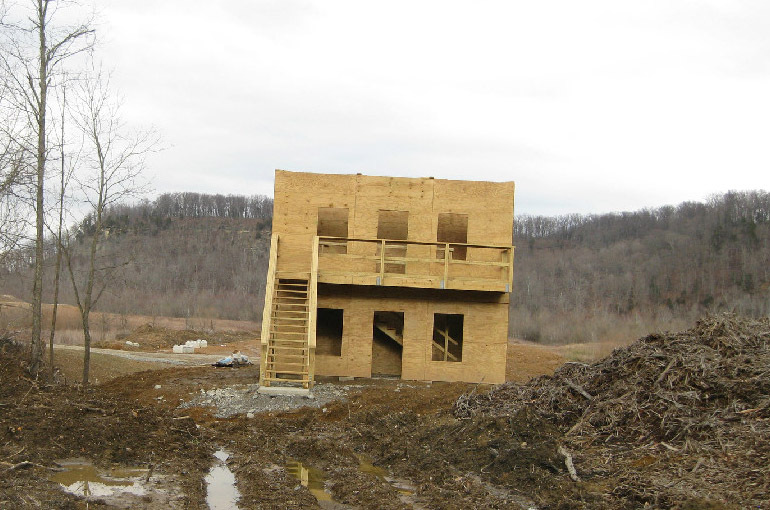 In addition to the battle course, there were necessary site improvements that had to be made including installation of electric service, information systems and demolition of two buildings. 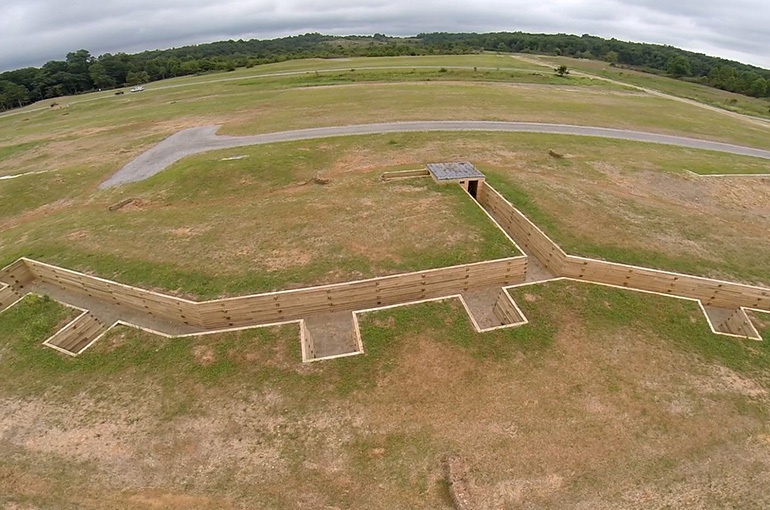 Other facilities that had to be constructed include the range operations center, the range operations and control area, which consists of an operations and storage building, classroom building, covered mess, bleacher enclosure, aerated vault latrine, and ammunition breakdown building surrounding a central parking lot, and building information systems.